The Edinburgh Bollard is based on the Cannon and Ball Street bollards of London. 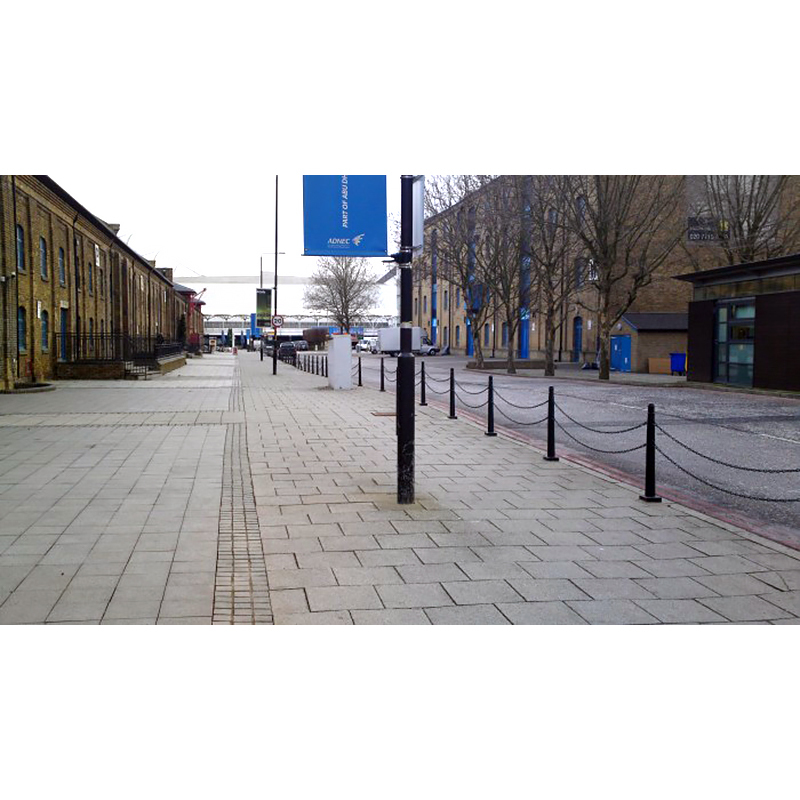 Bollards are used to obstruct the passage of motor vehicles or to protect a wall or kerbside. 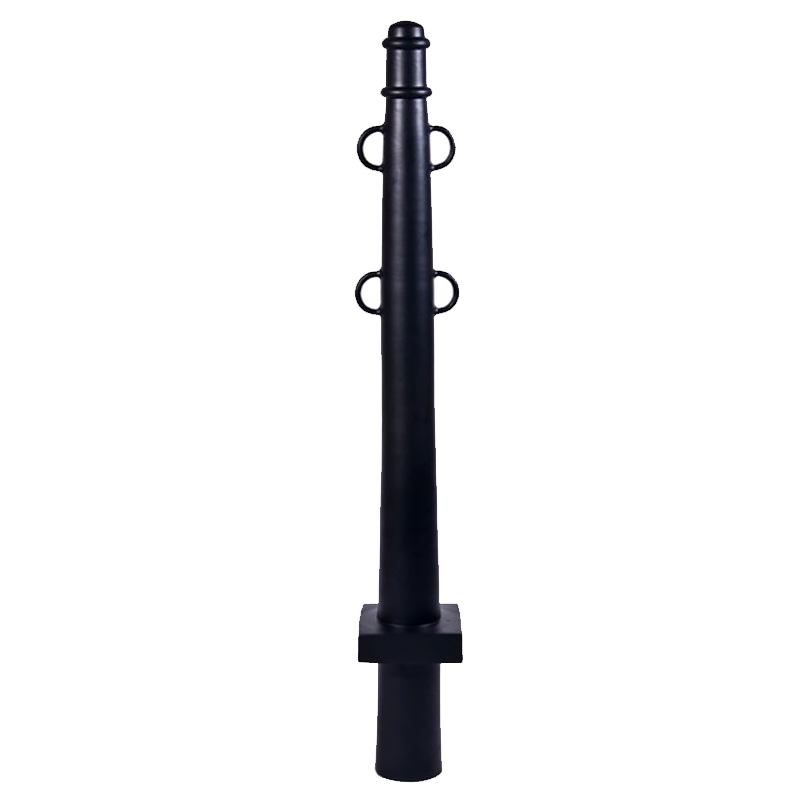 This bollard is made from cast aluminium and finished with a black powder coating for a long life. The post can be filled with concrete to make an impregnable barrier, or it can be used as a removable bollard. 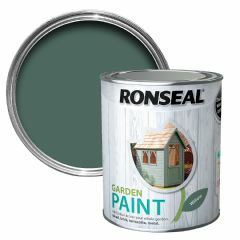 This very substantial piece can repainted any colour using recommended metal paint. Four eyelets allow you to hang chains from one bollard to another to create an attractive barrier. Four eyelets to hang chains from. Fill with concrete to make an impregnable barrier. This bollard is perfect for blocking off a piece of grounds from motor vehicles to allow grass to regrow or to create a quieter path for walkers or cyclists. 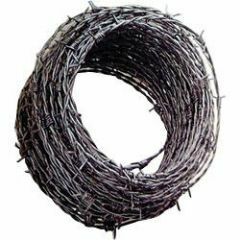 It can also serve as a way to protect a brick wall or kerbside from parking cars or other vehicles. As this piece is made to order it will take 16 weeks to be delivered.